Click the pencil icon to the right of the user you'd like to modify. Adjust the role to the desired role and click "Update User." Is there a way to assign multiple roles to a user? I find it tedious to do individual edits vs being able to select more than one role. If not, that would be a great feature to have! We have several people in our congregation who wear multiple hats so to speak, so staying on top of their permissions is a constant struggle. Thank you Emily W! That explanation was very helpful! You aren't doing anything wrong. Happy to clarify the Standard Role a bit more. The standard permissions do give you the ability to do almost exactly what you described with those key features. You can see from the screenshot below, that it however, does not give you the ability to "Add". If you want the youth pastor to be able to add a new person, you can simply select the standard role and then arrow next to people to drop down more options including "Add" which you can select and the save. He will then be able to add a person. Hope this is helpful! This is definitely an area that we would greatly appreciate receiving attention. We would benefit a great deal by using the volunteer notifications, but can't. As our system manager, creating roles that are specific just to a certain person is not manageable. Say we have a person who serves as a small group co-leader (which grants very specific access), serves on a rotating nursery team, is on the Prayer Ministry Team, and the coffee team (we really do have people who serve on this many teams). Then in August, all the teams change and they have rotated off of some teams and onto a different team. I have to go in and manually change each person on each team in the whole church. That is just not doable, therefore, we have not been able to use the volunteer notifications. PS -- By the way, if I am missing something and actually can manage it, please let me know.  Our church would also LOVE to be able to assign multiple roles to a single user. It would make keeping track of them so much easier! Breeze is great...and since it does market itself to small/medium size churches, I would think this is a common issue (people wearing multiple hats). Having the ability to add multiple roles to a user would match the need we have in Breeze. Thanks! You'll need to assign or change the role from their user settings (Under Users and Role) as opposed to their profile. Is there a way to assign a role or change a role from within someones profile? From the description of the standard user role, I understood that those users would be able to add/edit/delete people, tags, etc... However, after I changed our youth pastor from admin role to standard role, he was unable to add a new person. I switch him back to admin role, and he's good to go. Has this been an issue, or am I doing something wrong?